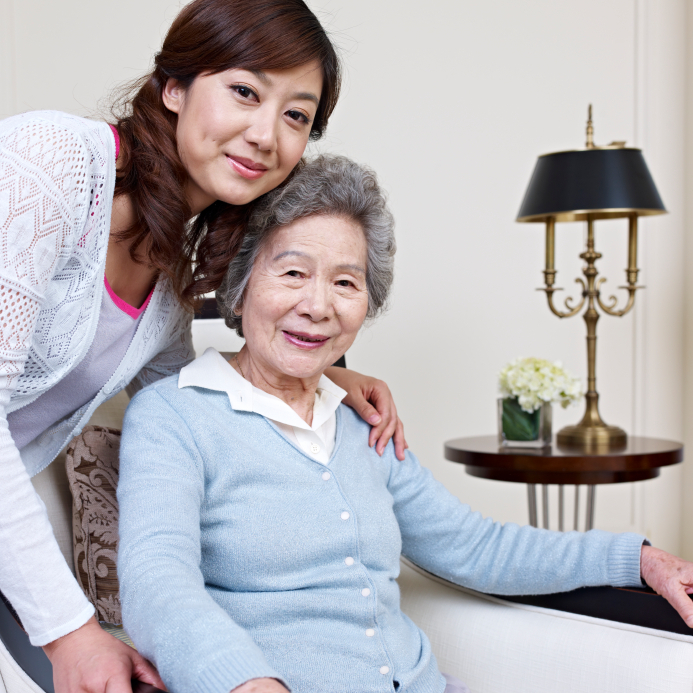 An individual does not need to be bedridden or in a hospital to benefit from hospice care. No matter what the person’s physical condition, hospice care focuses on keeping each patient as comfortable, functional, and alert as possible. If needed, hospice care may include help with bathing, dressing, and eating as well as medicine and treatment for all symptoms including pain and anxiety. A condition is considered incurable. This is called a terminal illness. A doctor has indicated that life expectancy is 6 months or less if the illness runs its normal course. Typically a form must be signed by a patient’s primary doctor as well as the medical director or physician member of a hospice team. Here are Questions to Ask Your Doctor (PDF). Some people live longer than expected. If a hospice patient lives longer than 6 months and is still declining from the illness, he or she can continue to receive hospice care. If the patient gets better, hospice care can be discontinued and re-started if the illness becomes active again. When an individual decides to be cared for by a hospice program, he or she acknowledges that treatment goals will shift from doing everything possible to cure a condition to helping make each day as comfortable as possible and living each day to the fullest.